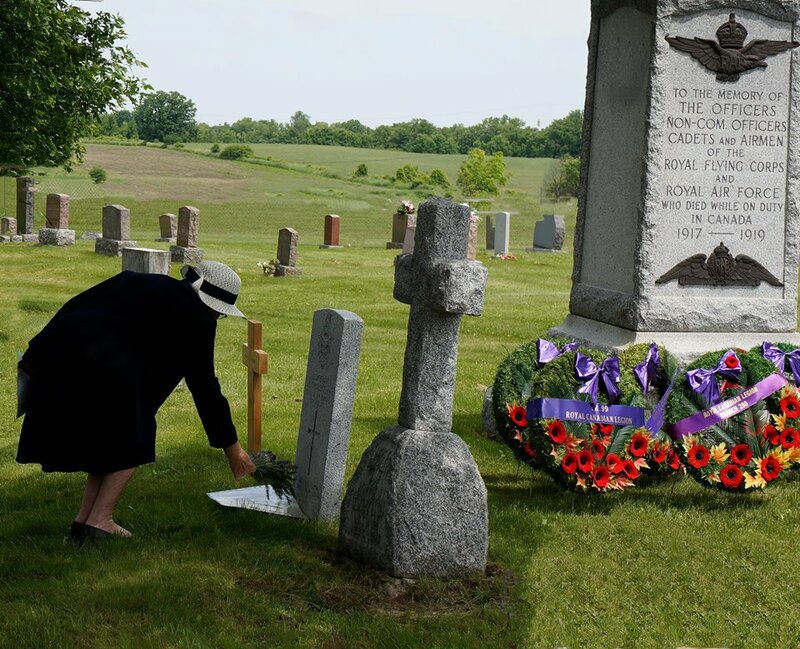 Every year there is a graveside ceremony in Deseronto, organized by Pat and Murray Hope of 418 Wing Belleville, to remember the airmen who died while serving at the two Royal Flying Corps/Royal Air Force training camps near Deseronto. Seven of the men were buried here. 2018 marks the 100th anniversary of many of those deaths, including that of Lieutenant Colin Goss Coleridge, who was killed on July 23rd, 1918. Colin’s family lived in the village of Snettisham, Norfolk, England and was one of 45 Snettisham men who died during the First World War. The local Parish Council has created the Snettisham Remembers website as a memorial to each of these men. This weekend three Snettisham residents were able to be in Deseronto. The village’s vicar, The Reverend Veronica Wilson; Norfolk County Councillor Stuart Dark; and Parish Council Chair, Rosalind Pugh came to lay a wreath of Norfolk lavender and rosemary on Coleridge’s grave as part of this year’s service. 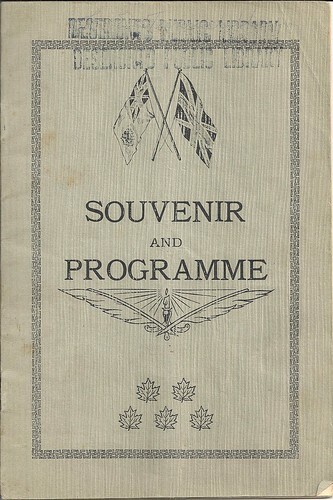 This became part of the Archives’ collection in 2002 when St. Mark’s Anglican Church in Deseronto was deconsecrated. It had been attached to a credence table and was donated to the church by John Coleridge of the Manor House, Snettisham in memory of his son. 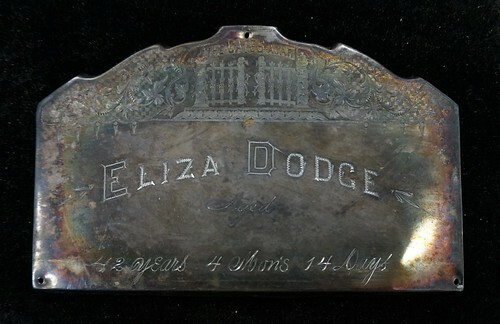 The table remained in the church when the plaque was sent to the Archives. 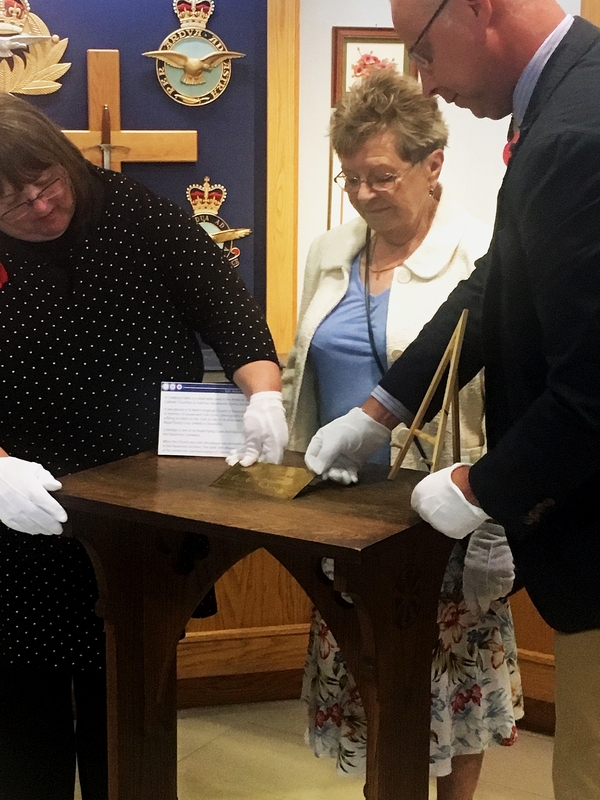 The table and plaque will now form part of the collection of the National Air Force Museum of Canada, a permanent reminder of the close connections between the air forces of the United Kingdom and Canada. 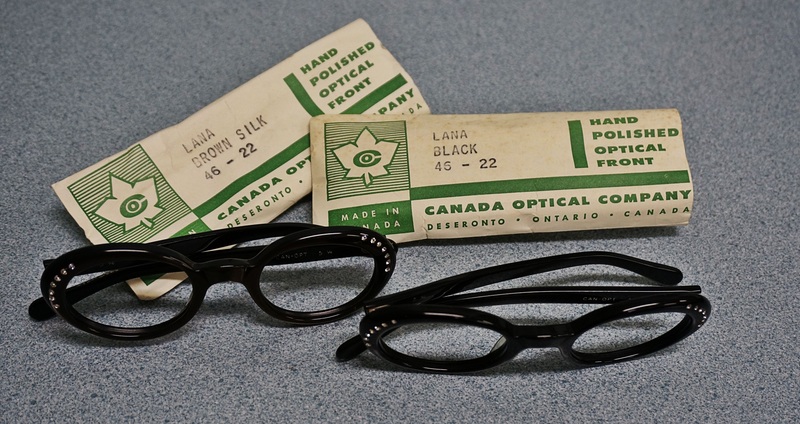 The Archives has recently been in contact with Silvy Embury of Lethbridge, who sent us some photographs of an iron which belonged to her grandmother, Helen Boyle. 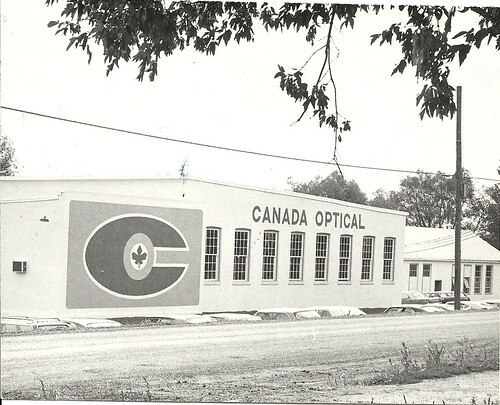 On the back of the iron is an information panel which records details of the iron’s manufacture, including the fact that it was made in Deseronto by the Redi-Heat Electric Company Ltd.
We don’t have any twentieth century photographs of this building. 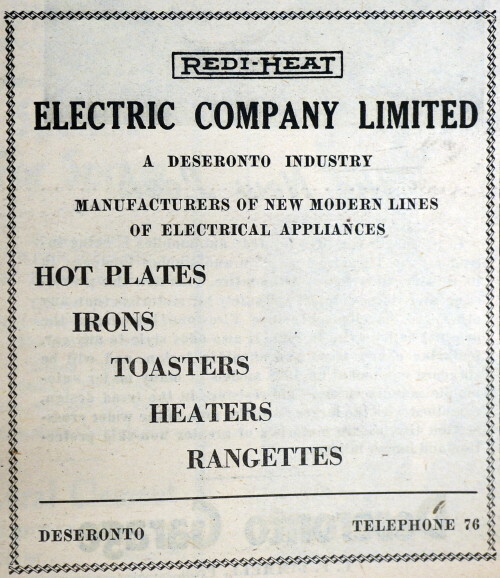 A newspaper report from 1967 notes that Redi-Heat had been bought out by Dravo, although there is no date given for this. If you have any more information about Redi-Heat or the building it was based in, please leave a comment below! 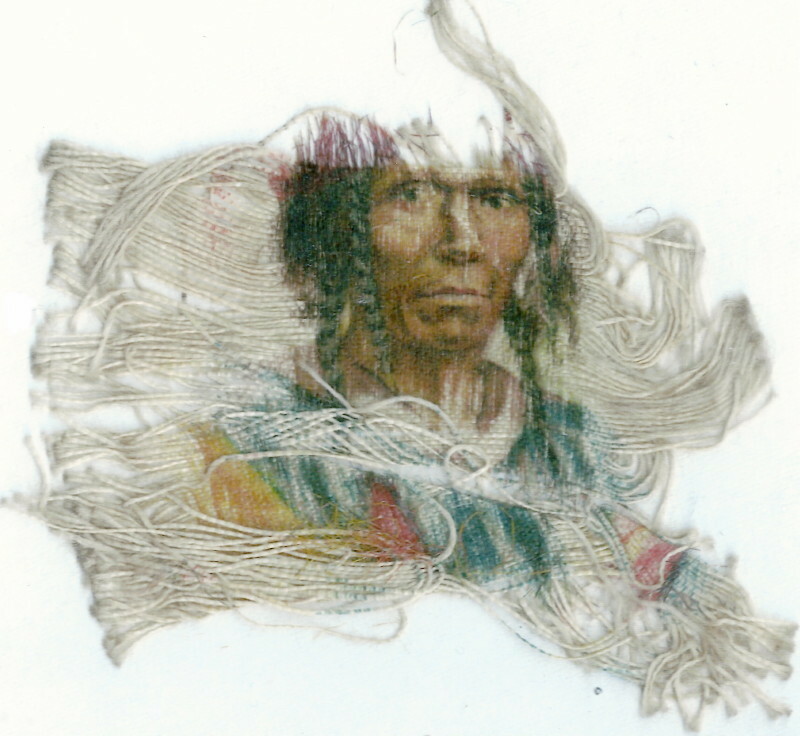 This intriguing portrait on a fragment of silk belongs to a descendent of the Portt family who lives in Massachusetts. The six Portt brothers left Ireland in 1819 and settled on lands in Tyendinaga after the first surrender of a large part of the Mohawks’ original territory in 1820. One of the brothers, William, is described in a letter of 1835 as having learnt the Mohawk language. In the 1820s William Portt had been a schoolteacher for the Mohawk people and it seems from correspondence dating from that time that he often acted as a representative for the Mohawks’ interests. One of William’s brothers, John, was a Justice of the Peace, while another, James, served as a sergeant in the Hastings militia and lived to the remarkable age of 94. 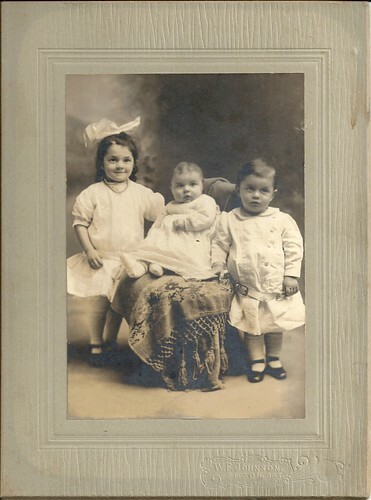 The portrait was discovered in the binding of a Portt family photograph album and is only a few inches square and, as you see, very fragile. We don’t know who painted it or the name of the man it depicts, although it seems very likely that the subject is one of the Portts’ Mohawk neighbours. 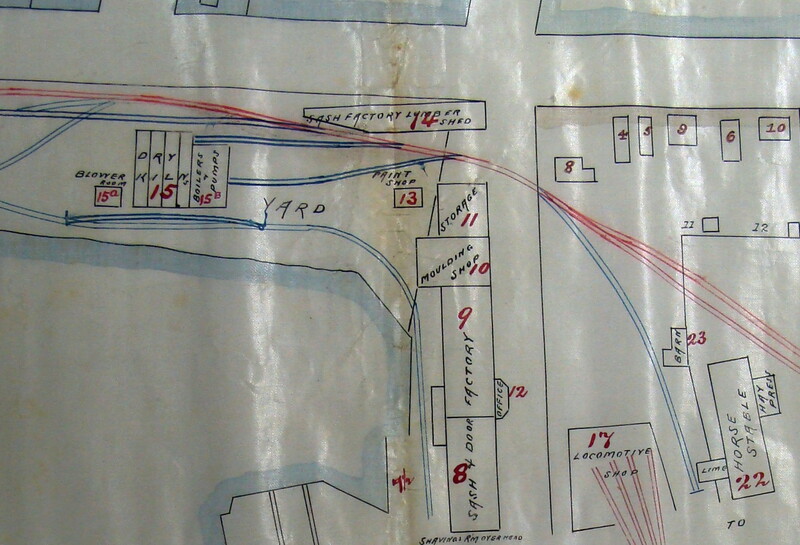 It is possible that this item is over 175 years old: an extremely rare visual record from Tyendinaga in the first half of the nineteenth century that we are thrilled to be able to show here. 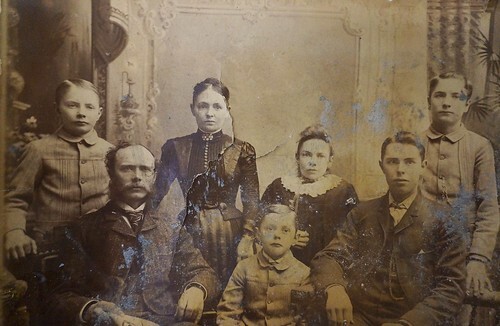 If you can add anything to our knowledge of the item or have any information about the Portt family that you’d like to share, please leave a comment.